Join us on October 29th for the Puritan Cleaners Coats for Kids from 11 AM – 2 PM at the Diamond. Clean out your closets and bring your old coats to the ballpark so Puritan Cleaners can refurbish them! 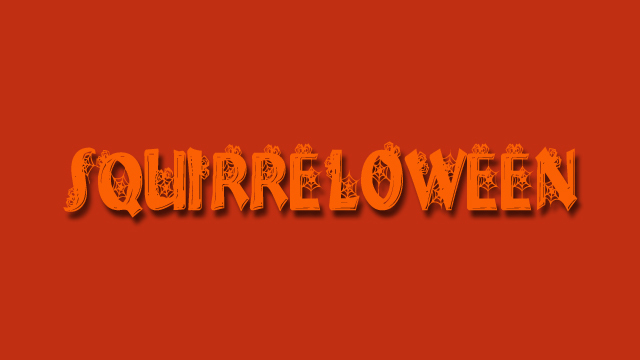 October 31 is Squirreloween from 5 until 8 at the ballpark. 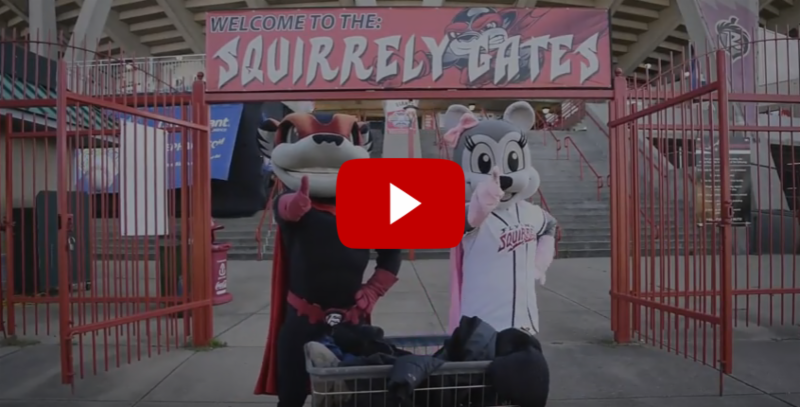 This fun event is for people of all ages to come trick or treat through the suites at the ballpark and engage in all sorts of fun family activities to celebrate the holiday.